Last year, Chiwetel Ejiofor and Netflix headed to Sundance with Come Sunday, a dramatisation of the life of “heretic” pastor Carlton Pearson that, despite the provocative source material, fizzled out before making a soft landing online months later. Actor and platform have reassembled for a second attempt to woo Utah crowds with a BFI-backed project close to the Oscar nominee’s heart – so close, in fact, that the 12 Years a Slave star picked it as his directorial debut. 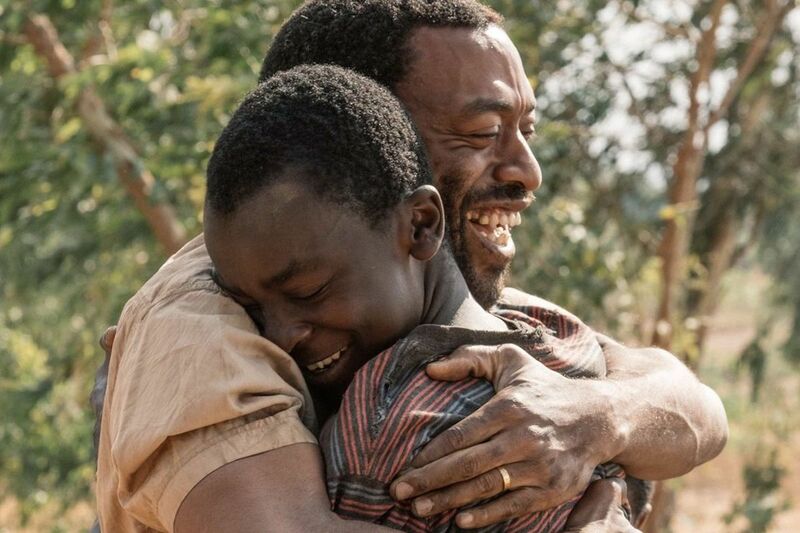 In The Boy Who Harnessed the Wind, Ejiofor has found an astonishing true story to tell, based on a book by William Kamkwamba, the boy of the title. It’s 2001 in Malawi, and the Kamkwamba family is struggling to make ends meet but parents Trywell (Ejiofor) and Agnes (Aïssa Maïga) remain focused on their children’s education, despite the financial cost. When their 13-year-old son William (Maxwell Simba) is forced to leave school after falling behind on payments, he becomes determined to help not only his family but a community facing famine. When adapting a novel with a child protagonist, directors too often resort to creating an overly childlike film, earnest and sentimental to a fault, any sense of reality failing to seep through. From The Kite Runner to The Lovely Bones, a delicate balance of trauma and treacle on the page has erred toward an overdose of the latter on the big screen. Ejiofor, from a script he adapted himself, is up against a similar battle but despite behind-camera inexperience, he manages to toe the line with ease, skilfully manoeuvring between charm and poignancy. It’s a conventional film in many ways but one that slowly and effectively builds to a remarkably rousing climax, displaying an act of overwhelming ingenuity that’s hard to deny.